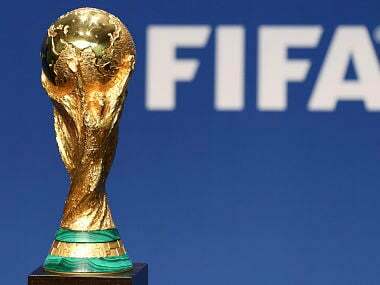 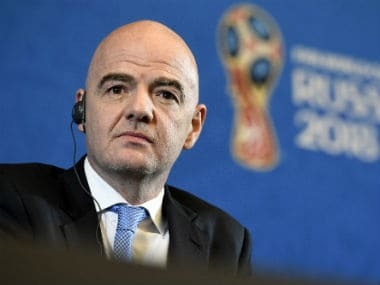 FIFA chiefs will decide whether to back an expansion of the 2022 World Cup to 48 teams but a final decision will only be taken at a meeting in Paris in June. 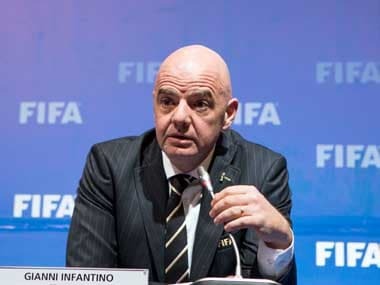 Following corruption investigations into the vote for men's hosts in 2018 and 2022, FIFA removed the decision from its ruling committee and gave it to all member associations. 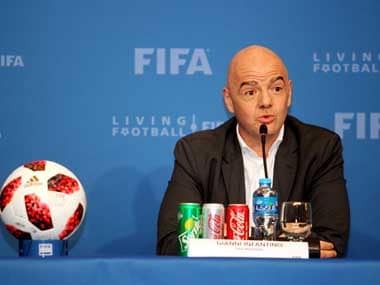 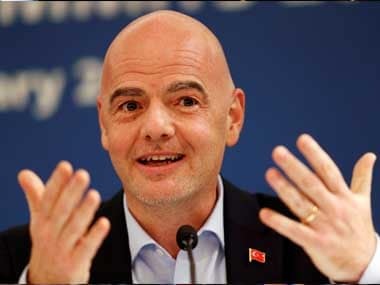 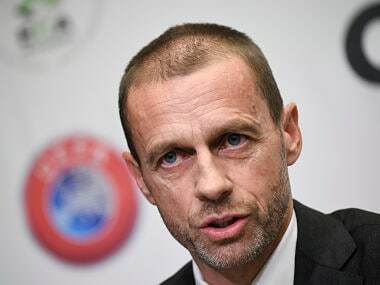 With FIFA President Gianni Infantino sitting in the front row, re-elected UEFA president Aleksander Ceferin promised European football leaders that he won't be a "yes man" for FIFA's expansion plans.